A smart diet, regular exercise and healthy choices can lead to a happy, energetic life. But did you know that using a hot tub can also promote health and well-being? Here’s how to soak your way to better health. A few relaxing minutes in the hot tub can relieve the strain that elevated stress creates, making it easier to work through difficult situations. Before work, after dinner or before bed, enjoy personalized massage compliments of high-powered jets in an at home spa. With age, flexibility and range of motion begin to decline, making it difficult to do the things we enjoy. 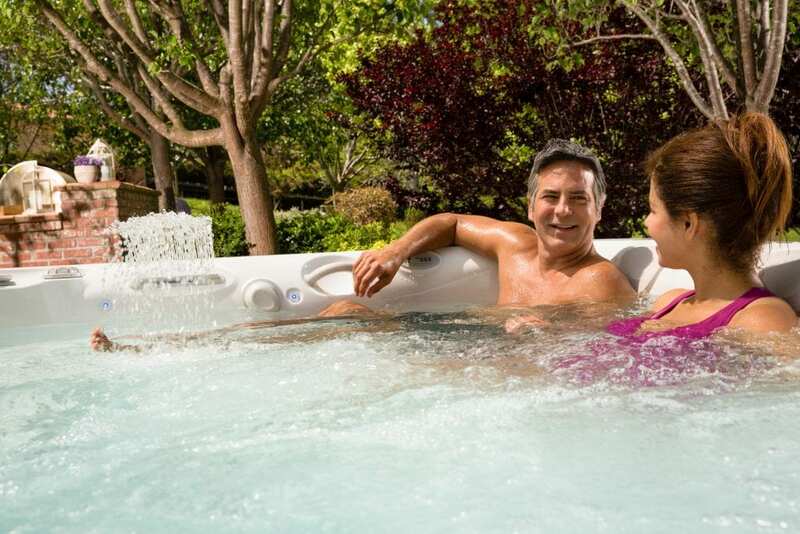 With intense heat, customized massage and buoyancy, a soak in the hot tub is an easy way to get long lasting relief. Diabetes often triggers negative symptoms, like insomnia and even weight gain. Soaking in warm, massaging water can reduce blood sugar levels, promote deep, restorative sleep, and even jumpstart fitness levels.